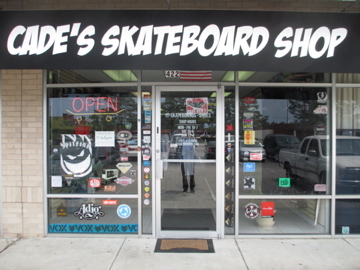 Cade’s Boards is a real skateboard shop, specializing in having expert knowledge of skateboarding, friendly and helpful service, low prices, and selling only top notch skateboard equipment, skate shoes, and accessories. hi, i’m new to the skateboarding world and i wanna start skateboarding sometime this summer. I was wondering what type of board(s) you would reccomend for beginners…? and the prices as well please. 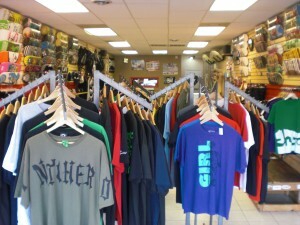 Get one of our CB Complete Skateboards for $109!!! What brands of shoes do you carry? 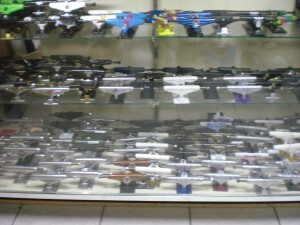 – if yes, do you have custom grip tape or just the standard black?